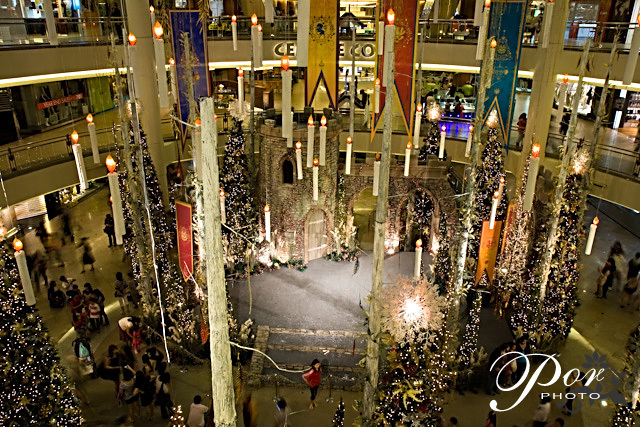 Made a detour to Mid Valley, Kuala Lumpur after dinner and took a few shots of the Christmas decorations. I don't recall much of the ones from past years, as this is the first time I've shot here. I'll have something to compare next year if I were to come again.